Disadvantage: Such as inadequate control of the material is harmful to humans. 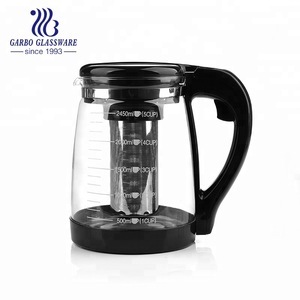 Advantages: delicate brilliance, nice, no rust, corrosion-resistant, non-absorbent, easy to wash, cheaper prices. Advantage: elegant appearance, Portable and durable, corrosion resisting, rustless. Disadvantages: should not be stored soy sauce, vinegar, less than 304 products will have a material harmful substances. Disadvantages: aluminum will accelerate human aging, try not to use. Advantage : color, such as gold, looks gorgeous. Disadvantages: copper in the patina and blue vitriol off hurt a lot of people. Advantages: contains harmful levels of lead, mercury, less delicate transparent. Disadvantages: fragile, poor insulation and portability, expensive, difficult to powder bone content and quality assurance and identification. Advantages: clean, not lead, mercury toxic substances, impact resistance, high temperature, transparent and delicate. Disadvantages: technical requirements of high production, more than 72 hours of water erosion is easy to produce carbonic acid crystals. 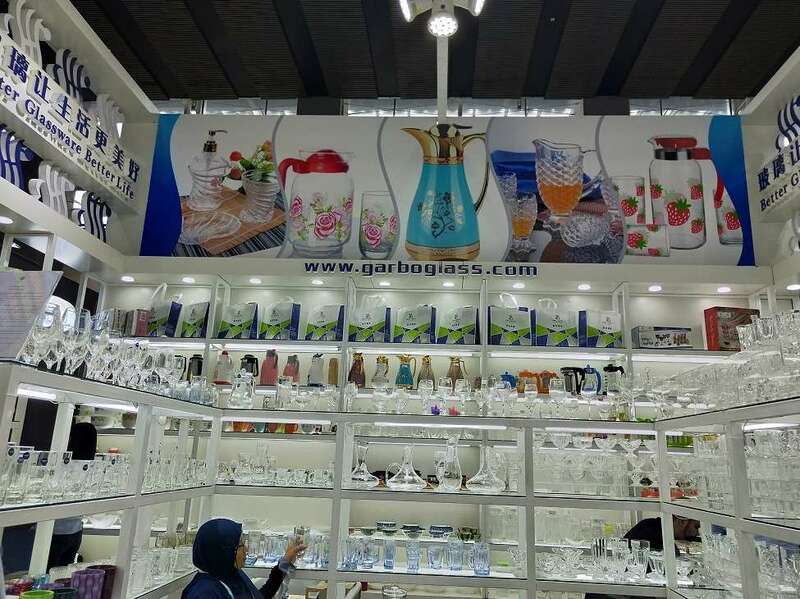 1.Buy ceramic tableware, it is best not to use heavy tableware glaze, glaze heavy products because of lead, mercury and high resistance to easy to make poor people get cancer and reduced intelligence. 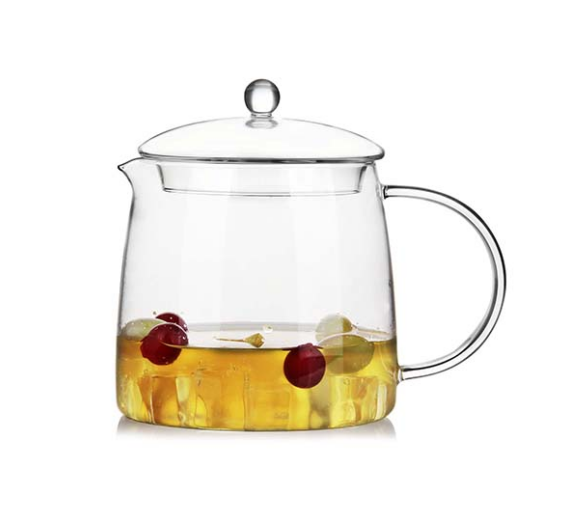 2.Buy a new ceramic tableware can be first with 4% of the vinegar boiling water immersion, this would remove the harmful substances. 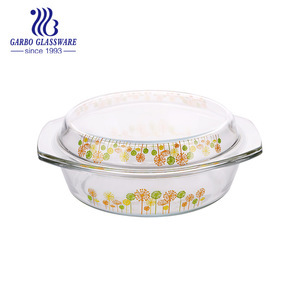 In the purchase of ceramic tableware, to processing fine, dense appearance, uniform gloss, smooth surface, uniform glaze layer solid product, preferably under the enamel dinnerware. 3. 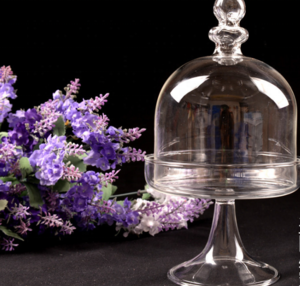 Do not choose colorful plastic tableware. According to testing, some plastic tableware color **** case of lead, cadmium and other heavy metals exceeded the amount released. 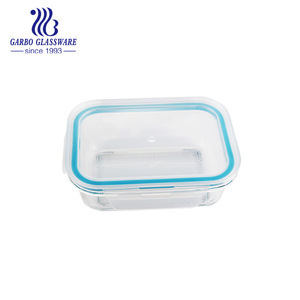 Therefore, we should try to choose no decorative patterns of colorless, odorless plastic tableware. In addition, easy to buy noodles, to observe the bowl logo, identified as "PS" (polystyrene) or "PP" (polypropylene) to ease of use. 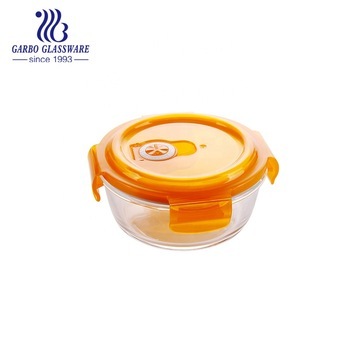 The bowl for containing foam blowing agents, the hot water immersion, foaming agent of harmful substances will be dissolved, with the food into the body. In addition to non-degradable disposable foam lunch boxes, have the above problems, it is prohibited. 4.Do not choose paint chopsticks. Although highly decorative paint chopsticks, but the health point of view is not desirable. Because more than paint containing lead, cadmium and other toxic substances. It is not the best ion of paint and meet the health standards of bamboo or wooden chopsticks. 5.Non-stick pan, rice cooker, etc. should not be dry. 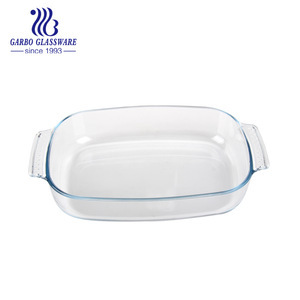 In non-stick pan, rice cooker wall, is used as raw material of plastic PTFE coating. When heated to above 400 ℃, this coating is likely to release toxic gas tetrafluoroethylene. So, people do not let non-stick pan, rice cooker air burning. 6.Iron, aluminum utensils should not be used with. Although security is good iron utensils, but if used with aluminum utensils, the body will lead to greater harm. As the aluminum and iron are two different chemical activity of the metal, when the presence of water, aluminum and iron can form a chemical battery, the result is that more aluminum ions into the food. Therefore, aluminum spoon, aluminum and iron pots and other utensils on the shovel should not be used with. 7.Wide variety of dishes. 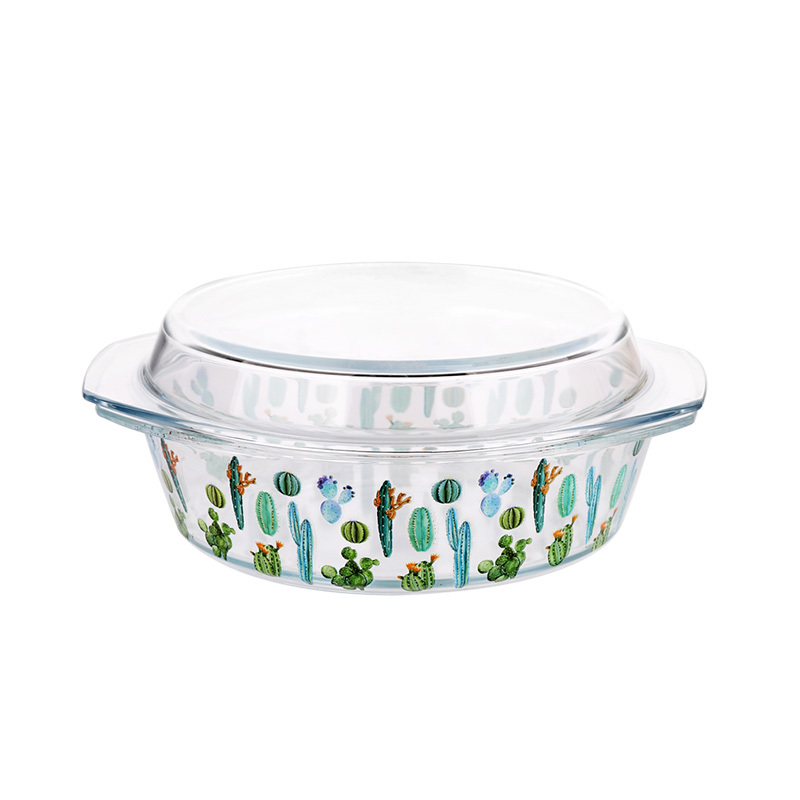 Generally considered: minimize the use of aluminum pots , cooking pan stainless steel is preferred, it is appropriate cooking pots, copper pots, soup, stew casserole is preferred.